Hi, There! / ¡Hola a todos! ¡Todo el mundo puede hablar español! There are many reasons why people should Learn Spanish, if you already decided, it's time to start, let me help you in this amazing learning journey. 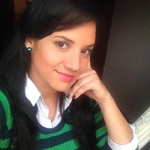 My name is Irma I am a native Spanish speaker from Venezuela. I work as Spanish teacher online and professional translator specialized in legal translations working in the field since 2012. My aim goal is teaching Spanish to everyone in a easy, efficient and simple way, learning from scratch or improve your Spanish level if you have previous knowledge. We will work in grammar, writting and conversation skills to develop your fluency. Step by step and with motivation and determination soon you will be fluent in Spanish. About the lessons: I will adapt every class according to your needs, we will work in the topics that you are interested about it. Since beginer to Advance. In the 45 minutes of the first lesson will be an interview, we will meet and you can ask everything you want, so I can evaluate your Spanish level and propose you a learning program fits for you. It will be very positive, so, schedule yourself and book this lesson. I will prepare you of the best way with latest Spanish material easy to understand for all levels, the feedback and corrections are crucial to achieve the proper advance. Always feel free to ask, never hesitate to contact me whenever you need me, just with constance and persistence you will do it. Taller de formación de profesores de Español como lengua extranjera / Training of teachers of Spanish as a foreign language. Training of teachers of Spanish as a foreign language. Certified program of 6 moths. ¿DELE o SIELE? ¿Cuál examen debo tomar? ¿Cuáles son las diferencias? 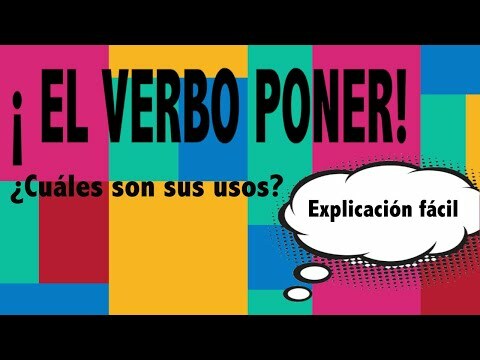 El uso de la palabra "ya" en español ¿cuándo lo usamos exactamente? ¡ Preposiciones en español ! tabla con 23. ¿Deber o deber de? ¿Cuál es correcta?